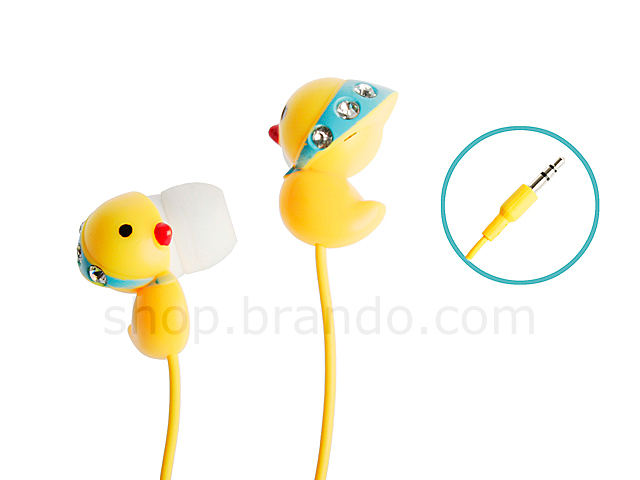 Duck Style Stereo Headphone offers good feeling with vogue and pleasure. 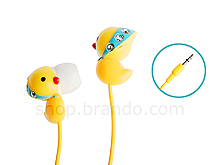 Soft, silicon earbuds reduce outside noise. 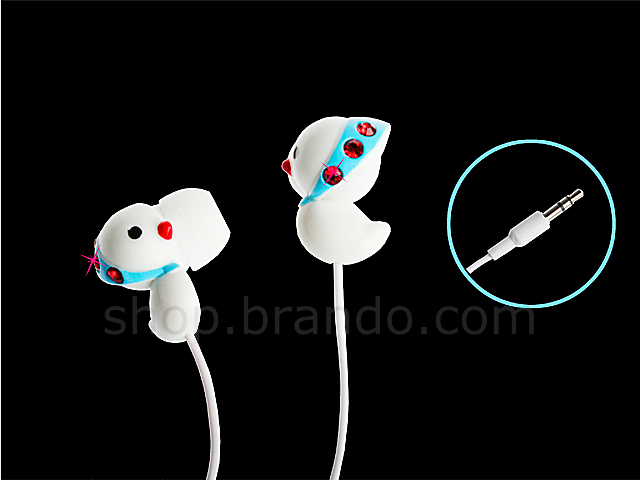 Earbuds are washable, removable and replaceable.